What’s your favorite season of the year? My favorite is fall, or some say autumn, depends on where you grew up. I appreciate all the seasons, some more than others. Seasons represent change and newness. Seasons also testify to God’s omnipotence. Only an all-powerful God could bring a seemingly dead tree to life again or deeply water the earth through a blanket of snow. Before each season approaches the stage, I start to get restless, as if my internal clock knows it’s time for a change. I’ve always considered myself one who is open to change. Change is what makes the world go around, change keeps things from getting monotonous—boring, right? This may not be a secret to those close to me. It’s not uncommon for me to take a new path to a favorite place or to change my mind midway through a sentence—my husband would quickly concur. I like to change up my routine, reorganize a closet or kitchen cupboard, choose a new hairstyle, or change my outfit a “few” times before I step out the door. I’ve even been known to change plans and forget to clue my husband in; friends, I don’t recommend this practice! I admit, change is good…..when it’s my idea. The past 7 years have been a season of pouring out while serving at a crisis pregnancy center. Having faced unplanned pregnancies myself, helping women find hope in their situation is something near and dear to my heart. I fully believe in the ministry and long to share my life story with women. I’d have to say this season goes on my top favorites list. One night about 18 months ago, I woke at 3:00 am sitting straight up in my bed. 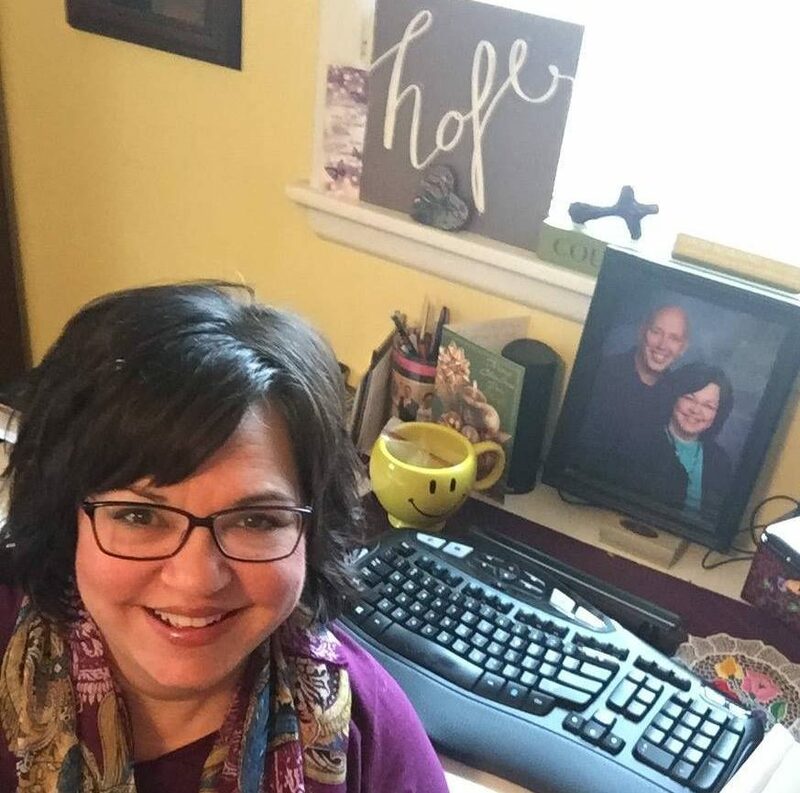 I was not startled or afraid, I was wide awake and almost audibly heard “I am releasing.” I assumed it was the Holy Spirit saying my season as the Executive Director of the pregnancy center was coming to an end. I shared it with my husband and a couple others and it didn’t seem to make sense to any of us. Honestly, I wasn’t ready for a change so I pushed it to the back of my mind and pressed on. I found myself restless and often times the thought resurfaced. My husband and I would pray about it and move on. Finally the day came when I could no longer deny change was on the horizon, actually was upon us. I had to admit that even though I didn’t and still don’t understand, His ways are not my ways. Once I surrendered, I had peace that passes all understanding and I resigned. God has a plan and knows what He’s doing. I know in my heart it’s not true. I know it’s not true because I’ve been here before. He’s put me in places before where I’ve thrived and poured out, been so closely connected to Him, giving my all and then He plucks me out to set me not aside, but on His lap, for a season of rest, learning and growing. On New Year’s Day instead of making resolutions, I pray for a scripture to focus on for the year. Though I don’t like this season right now and I may not agree, He’s placed me in a season of rest. He’s asked me to take His yoke upon me and to learn from Him. It’s not merely a “nothing” season. It’s the Winter, on the outside it looks bleak, daylight is short and night seems so long, yet underneath, the roots are being nourished and preparing to spring forth with new growth. He is preparing me for what He has next…and it is good because God is good all the time and all the time God is good. Therefore I will embrace this season, I will pick up His yoke and put it on my shoulders and I will learn and trust my Lord. What season do find yourself in: Winter, Spring, Summer or Fall? Will you embrace and trust our Lord as we journey together? Let’s do and remember the words of the wonderful hymn below.